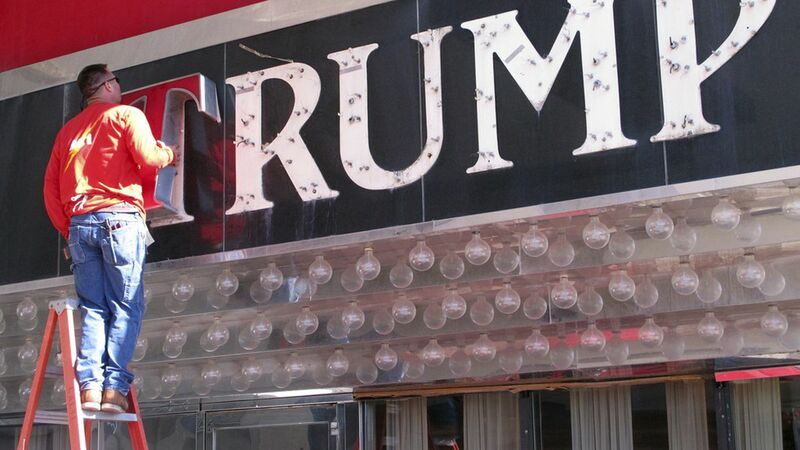 China has given its preliminary approval for 38 new Trump trademarks, reports the AP, which presents a new abundance of opportunity for Trump branded businesses — such as spas, golf clubs, hotels and restaurants — in the country. Trump's lawyers in China applied for the trademarks last April, and have now received provisional approvals. If no one objects, the marks will be formally registered after 90 days. Why this matters: Many critics are questioning whether the marks pose as a conflict of interest. If it's learned that Trump received any special treatment in securing the marks, he would be in violation of the Constitution.